Williamson and Associates is uniquely positioned to assist Outdoor Advertising Companies sell inventory or grow through strategic acquisitions. As a 35 year veteran of the billboard industry, Marty Williamson has spent his career in the Outdoor Advertising business and has successfully founded, operated and sold 5 companies – Williamson Outdoor, Southern Outdoor, Georgia Outdoor, American Outdoor and USA Outdoor. He has personally developed hundreds of billboard locations with millions of dollars in value. With first-hand knowledge and decades of experience in the industry, he can relate to the company owner and management team. 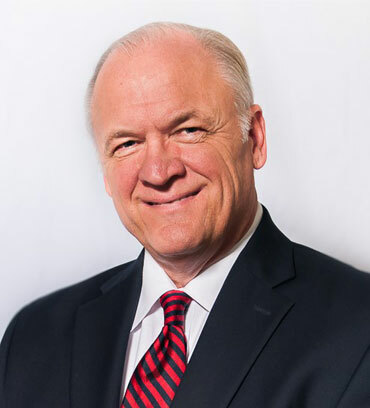 As a fellow independent operator, he has performed in all aspects of the industry from sales, operations, management, financial, real estate, construction, permitting and government-regulatory issues. With an extensive and successful history in both buying and selling Outdoor Advertising assets, Williamson can help you prepare for the process by guiding and advising you better than anyone else.